Finding the right roofing contractor in Austin can be a chore, but you can rest easy knowing that the professionals with Affordable Austin Roofing Solution are just a phone call away. Your roof is the first line of defense against the elements. Be sure you protect your largest investment by choosing a roofing company that does the job right. It is easy to ignore the first telltale signs of roof damage, but if you turn a blind eye to those spots on your ceiling for too long the problem may get worse in only a matter of months! Save the hassle and cost of extreme roof damage and call a trusted roofing contractor at the very first signs of damage. You may think those missing shingles, algae, or dark spots on your ceiling are minor, but they might be signs of more serious damage. In fact, if you leave it unfixed for too long, you may need to replace your entire roof! With every second that you ignore the signs of roof damage, you are making the problem even worse. The moment you notice problems with your roof, pick up your phone and call Affordable Austin Roofing for a free consultation. 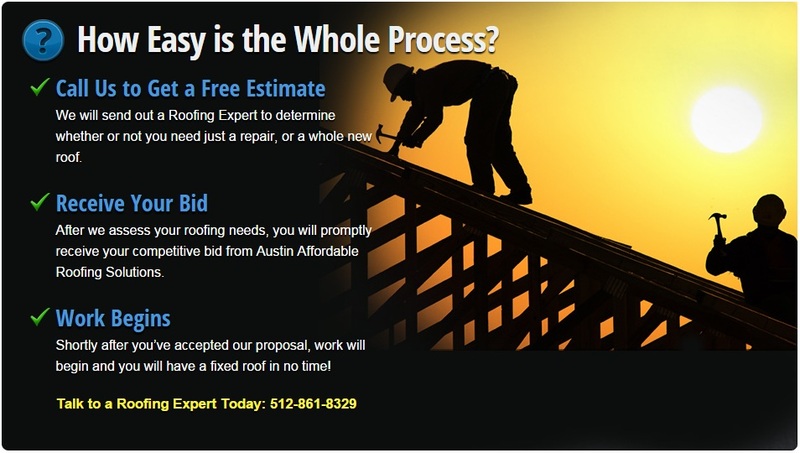 Call today to get a free roof assessment from your local Austin Texas roofing company. Affordable Austin Roofing is made up of a team of trained professionals who handle roof repair and patching and can even build completely new metal or barrel tile roofs. Affordable Austin Roofing is also available for commercial roofing. Whatever your roofing problem, we can handle it! All you need to do to have a professional roofing contractor at Affordable Austin Roofing begin work on your home is to call and arrange a free estimate, receive and accept your bid, and watch as a member of our team begins working quickly and efficiently to protect the roof over your head. Affordable Austin Roofing Is the Best in Austin Texas! 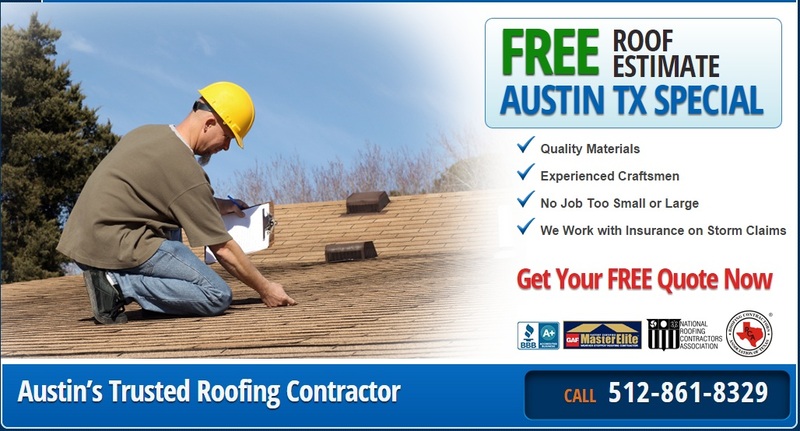 At Affordable Austin Roofing, you will get a completely free roofing consultation so you know how much money you will be spending before any of the work begins. Once you receive your estimate, a professional roofer from Affordable Austin Roofing can start work quickly to fix the damage before you know it. Affordable Austin Roofing offers amazing quality and speed at a price that will fit your budget. Say goodbye to roof damage once and for all by calling Affordable Austin Roofing today for your free estimate.